. إن الخدمات الممتازة وحسن الضيافة العالي في Hi George B & B تجعل إقامتك تجربة لا تنسى. لضمان راحة ضيوفه، يقدم الفندق الخدمات التالية: واي فاي مجاني في جميع الغرف, تخزين الأمتعة, صف السيارات, التوصيل من وإلى المطار, جولات . 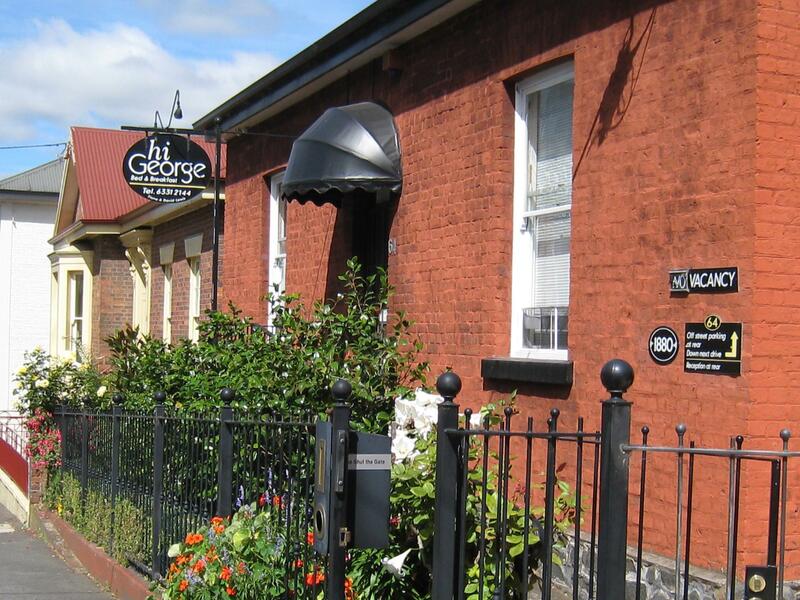 تنعكس أجواء Hi George B & B في غرف الضيوف.تلفزيون بشاشة مسطحة, غرف لغير المدخنين, تدفئة, ساعة منبه, مروحة هي بعض الميزات الموجود في العديد من الغرف. يمكنك الاستمتاع بالأجواء المريحة التي تقدمها حديقة طوال النهار. يحظى فندق Hi George B & B بموقع ممتاز وخدمات يصعب منافستها. مكتب الإستقبال مفتوح من 08:00 AM إلى 06:00 PM. الضيوف الذين سيصلون خارج هذا الوقت بطلب منهم التواصل مع العقار مباشرة قبل موعد الوصول لترتيب هذا الأمر. A charming accommodation run by a charming couple with a cute dog. Clean, nice gardens, good choice for breakfast. We will stay at Hi George again when next in Launcestion. The hosts Fiona and Dave were very friendly & helpful. They also have great local knowledge and cook a very nice breakfast. Loved the homemade blackberry jam. I stayed here for two nights so that I could see Launceston and visit Cradle Mountain. The lovely couple who own the B&B are super helpful and, although the room decor was more traditional than ultra modern, it was spotlessly clean and had everything that I could need. They waited up until I arrived from the airport and were happy to serve a cooked breakfast from very early so that I could catch my tour bus. They also answered all my emails very promptly. I would suggest asking for a room at the back of the property as there is some noise from the road which you may not appreciate if you are a light sleeper like me. However, all-in-all I would be happy to recommend Hi George as I think that it was great value for money. Lovely hosts. Great location & accomodation. Would definitely stay here again. Very warm, helpful and welcoming. Brilliant and impressive octogenarian owners for whom no detail is too much. They should get an award for all they have done for Tasmanian tourism! And they cook you breakfast!! Late in reviewing but better than not reviewing at all. We were told that there was no available rooms upon reaching (despite booking it in advance & paid before our trip) and had to go elsewhere they arranged for us. George and Fiona were very welcoming from the moment we checked in. 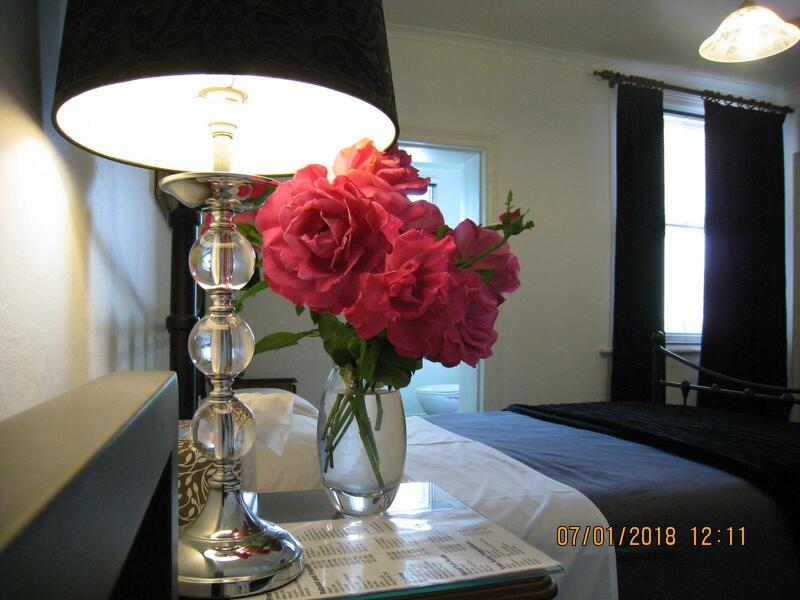 They provided lots of information about Launceston and the B&B amenities in general. Rooms were clean and the bed was comfortable. Breakfast was great, very tasty and there was plenty of food. 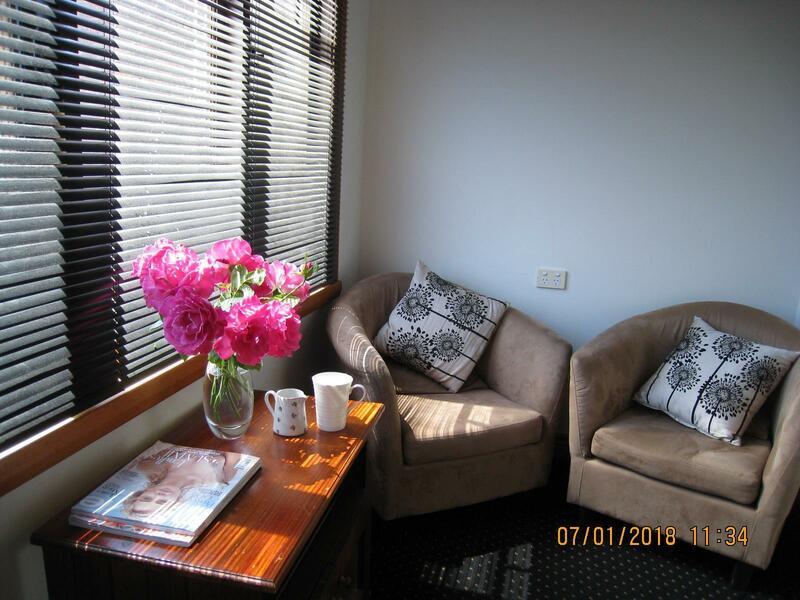 The B&B was conveniently located in the centre of Launceston close to shops and restaurants. Would definitely stay here again. Great B&B in very central location. The breakfast was delicious served at a big, common table. George introduced us to all the other guests making interactions with them easy and comfortable. Great start to the day. Stayed for three nights. Owners were very friendly and welcoming and prepared a lovely cooked breakfast each morning. Rooms were nice, clean and spacious. 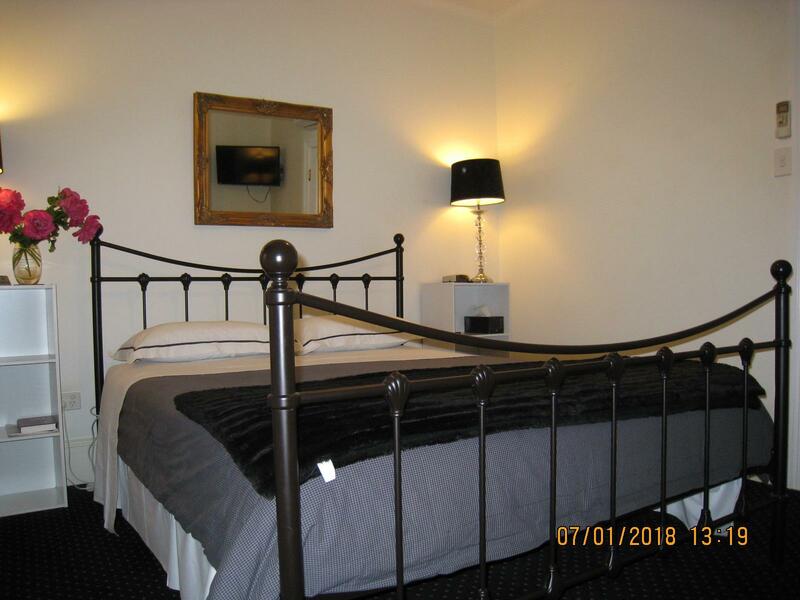 The accommodation is situated within easy walking distance to Launceston town centre. The price was also very reasonable. We stayed in Hi George in May for two nights. It was a great experience. The house was clean, tidy and quiet. The Host, Fiona and David are friendly and helpful. They made simple breakfast for us and we had a lot of chats. We have decided to stay in their house again next time when we travel to Launceston. Sarah and Graham. We did enjoyed our stay with this lovely B&B during our vacation in Tas. The house owners are very nice and helpful, share with us many suggestions. I really appreciate that and hope I can make another visit soon. A lovely Bed and Breakfast, run by an older couple who are very welcoming. We stayed for two Saturday nights and it was a pleasure to come back on the second weekend. It felt like coming home. Breakfast is cooked for you as you sit at the big dining table and the rooms are spacious and clean. It is close enough to the town centre without being too busy.